Carl Icahn, Donald Trump's special advisor for deregulatory efforts, has successfully pushed the ethanol lobby to adopt a regulatory change that it opposed, but which will save his refinery company more than $200 million annually, according to The Intercept. The renewable fuel standard will now require wholesalers — instead of refiners — to produce gasoline with a minimum volume of renewable sources. The previous regulation cost Icahn's company, CVR Energy, millions last year since it doesn't have the capabilities to blend ethanol to meet the minimum, and instead had to buy renewable fuel credits. 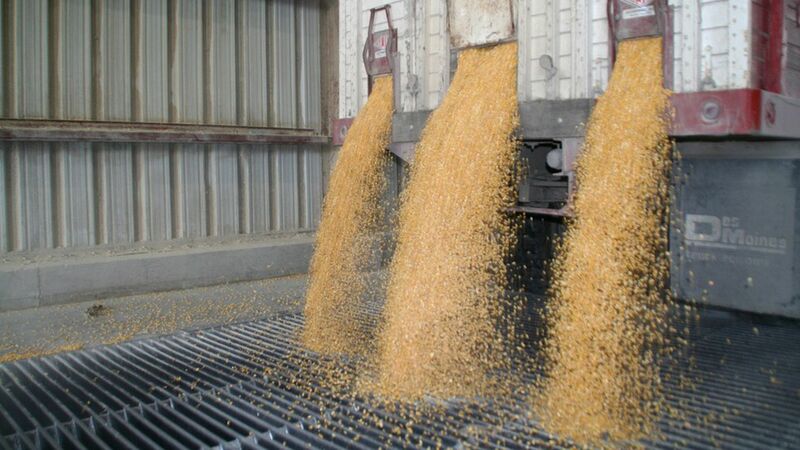 Ethanol companies protested the draft language of an executive order on the subject, saying it would cost consumers money and render the renewable fuels market volatile. Jeff Broin of the nation's largest ethanol producer, Poet, called it a "back-room deal"
Both Republican senators from Iowa (the nation's leading biofuel state) oppose the change, and Amy Klobuchar of Minnesota said Icahn's role deserves "serious scrutiny"
The compromise: The biofuel lobby was told blends with 15 percent ethanol would be sold year-round instead of just during certain seasons as they are now, but the White House has not yet committed to that change, Bloomberg reports.